Wow! Loved this dress! I custom ordered the measurements and it fit beautifully. It was perfect for my masquerade engagement party! I received our dress and it is absolutely beautiful, My daughter fell in love with it at first sight. thank you. 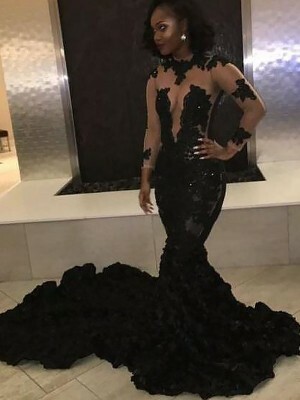 so much for everything, I'll order again and recommend my friends, thank the person whoever made the dress, you will make my prom something to remember. 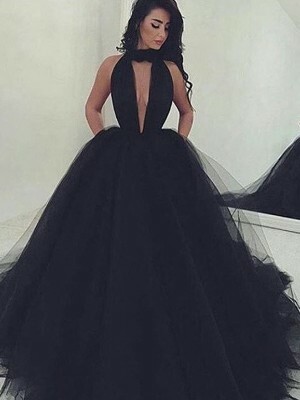 Hi, If I order this dress in a size 32, approximately how long is the dress starting from the point where the strap joins onto the dress to the bottom? And since this dress doesn't come with a petticoat, does it still puff out? Thank you! 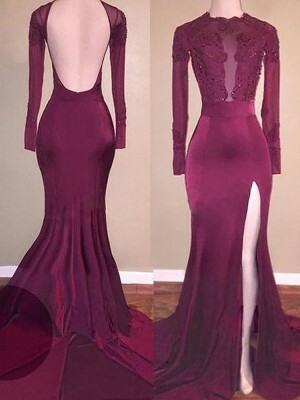 I bought the burgundy dress for my daughter for prom. I wasn't sure about buying clothes on line because she couldn't try it on, but she looked beautiful in it and it was easy for her to dance in, walk in, etc. 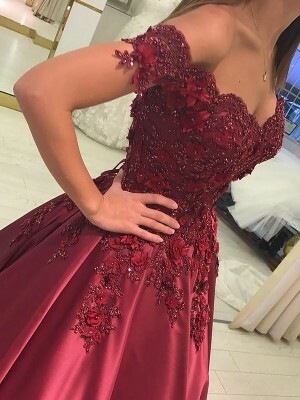 Other nice things about it: Comfortable, pretty yet modest, and unique - I didn't see any other girls wearing a dress quite like this one. 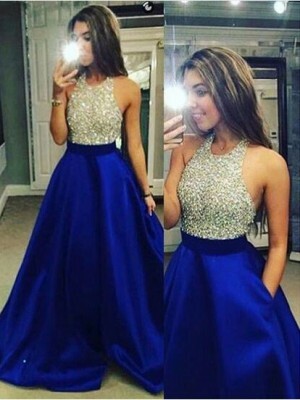 Those who want to buy their prom dress will definitely buy it on hebeos. The dress was perfect, I ordered personal mersurement and it fits just fine. The color is perfect and beautiful, I do not regret that I bought it from hebeos. The service is perfect and my dress was that date I had hoped. In the case of services, it is good, they respond quickly to questions and are very friendly. I can recommend livedress my prom will be perfect thanks to you. Thank you! Just received my dress today and tried it on. It's just what I ordered! Thanks so much!!! 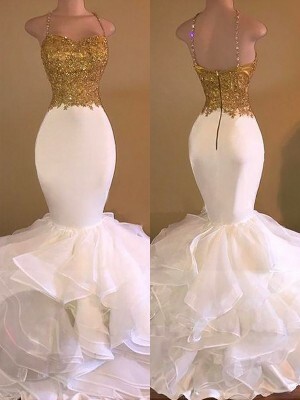 You saved me the headace of finding "the one" dress I couldn't live without! It looks just like the picture and is so comfortable to wear!